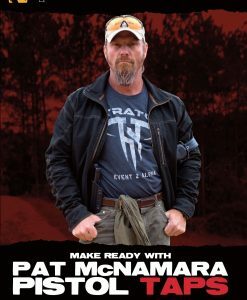 Pat McNamara (Mac) has 22 years of Special Operations experience, 13 of which were in 1st SFOD-D. He has extensive experience in hostile fire/combat zones in the Middle East and Eastern Europe. 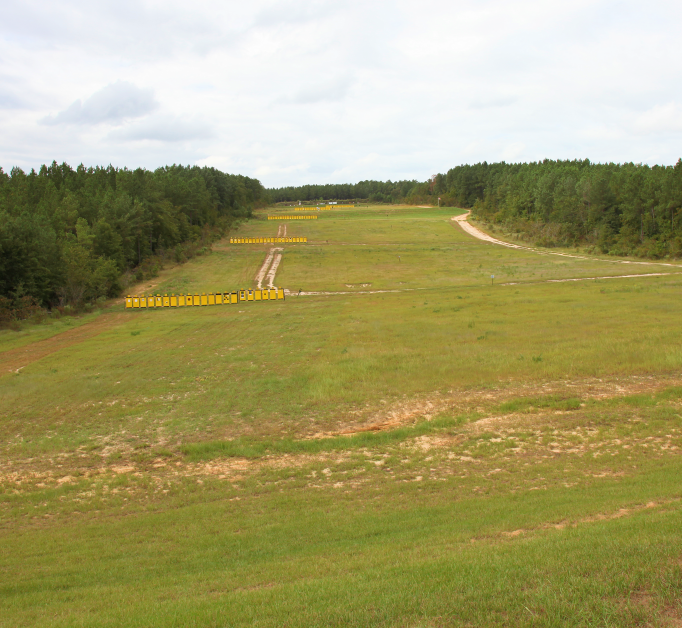 He trains individuals at basic and advanced levels of marksmanship and combat tactics. 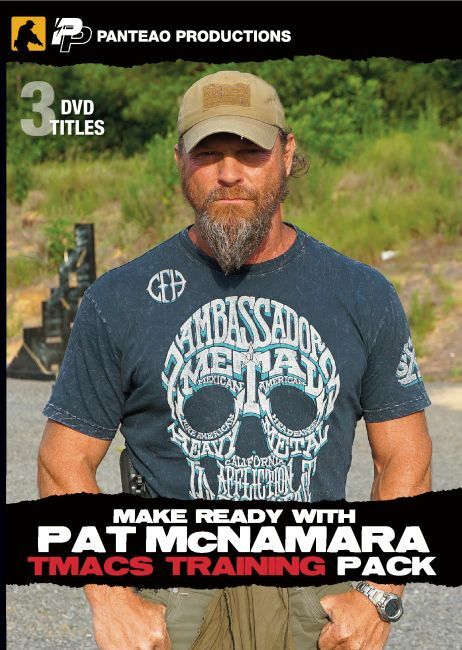 This 3 DVD title set includes Carbine TAPS, Pistol TAPS, and SENTINEL. 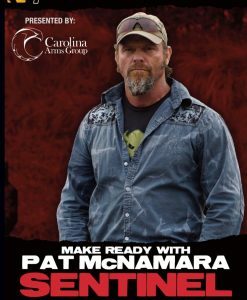 Over 6 hours of training with Pat McNamara. 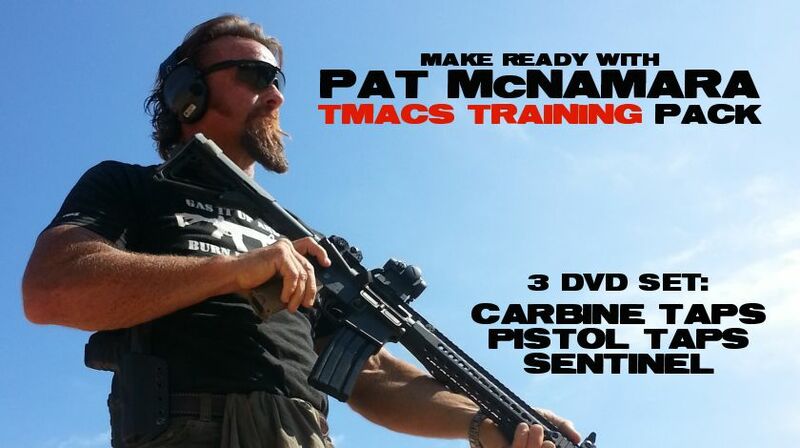 With Carbine TAPS (Tactical Application of Practical Shooting), Mac introduces you to his performance based training methodology. He reviews carbine setup, the basics of rifle marksmanship, discovery learning, malfunctions, use of cover, moving with a rifle, the four shooting positions, his Bilateral drill, the Grid of Fire drill, the Grinder, the Turn and Burn, the Blaze X drill and more. 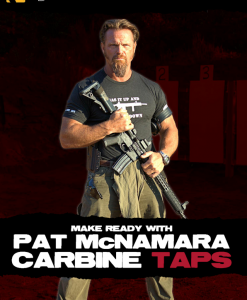 Join Mac with Carbine TAPS and get your blaze on! With Pistol TAPS (Tactical Application of Practical Shooting), Mac introduces you to his performance based training methodology. 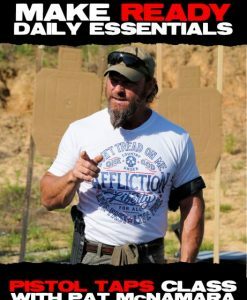 He reviews handgun selection, accessories & range gear, maintenance, basic drills to lead to a five second standard, drills like the Einstein, Pick your Poison, the El Pres, 500 Point Aggregate, Delta Seven, Grid of Fire, Grinder, Blaze X, Turn & Burn and more. Join Mac in Pistol TAPS and get your blaze on! Sentinel explores and discusses the principles of executive protection and how we can apply these principles to everyday life. Whether we are protecting ourselves or our loved ones, the principles are transferable. The video covers awareness drills, vehicle and closed quarter battle drills, physical personal protection, outfitting for preparedness, and more. Good to go, very informative and entertaining. Definitely a must have for any training library.